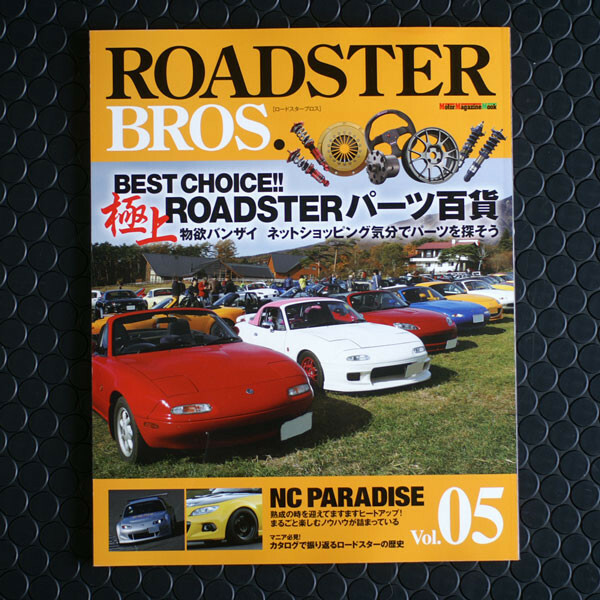 Fifth edition of the magazine that enthusiasts developed after Road&Ster was discontinued. 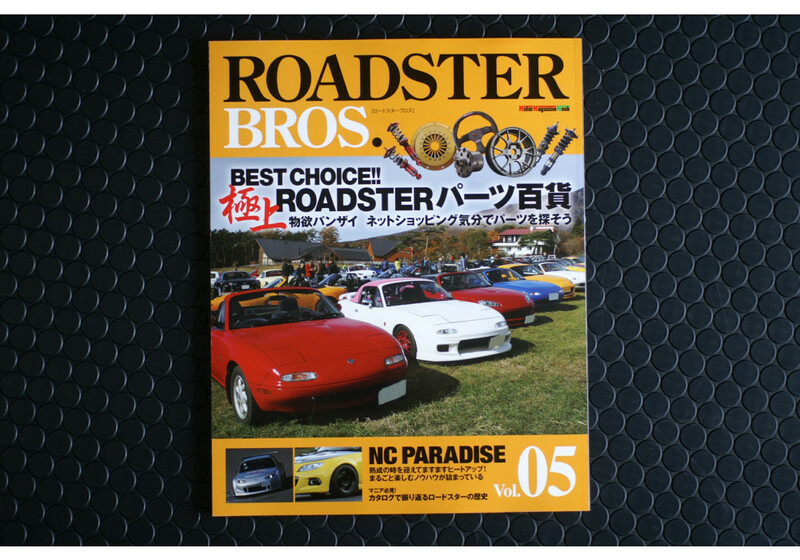 Published a few times a year, it shows roadster trends from Japan and various DIY. 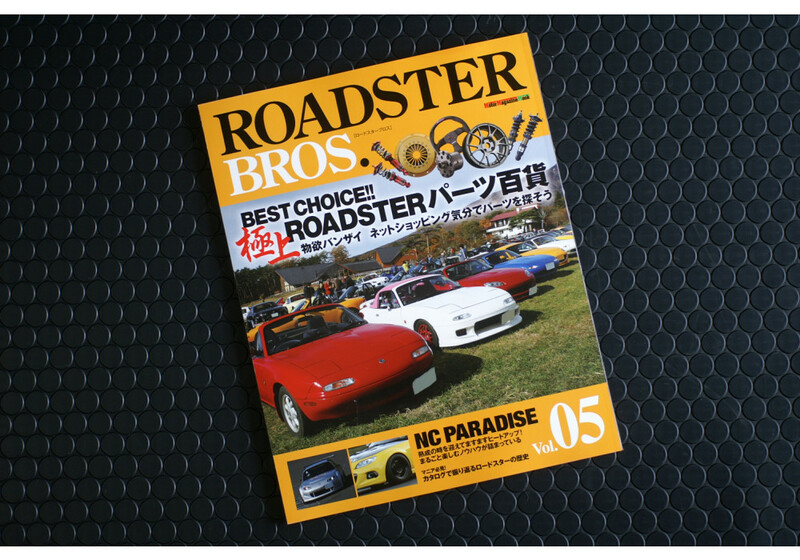 Roadster Bros Magazine V5 should be ordered at REV9 Autosport https://rev9autosport.com/roadster-bros-magazine-v5.html as they provide the best service and speed we've seen so far!